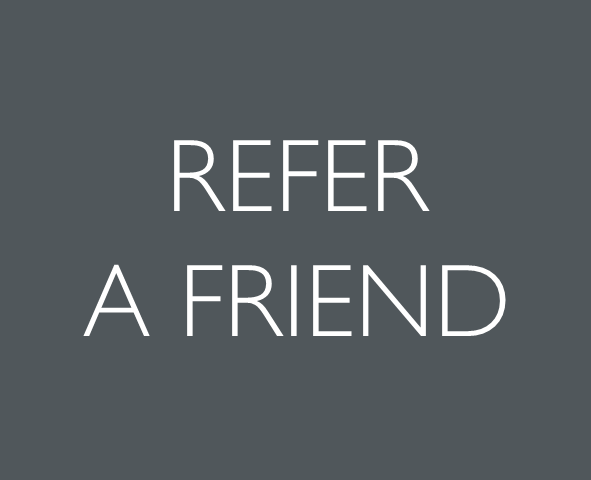 Refer a friend to The Edge and claim £50 in Barnham Broom vouchers! Claim £50 in Barnham Broom gift vouchers every time you refer a friend to The Edge! Do you enjoy using The Edge? Tell a friend about the great facilities on offer and if they become a member you will get £50 in Barnham Broom gift vouchers to spend in The Spa, Brasserie, Sports Bar, Golf Shop, hotel or in The Edge itself! To claim your vouchers, simply ask the new member to name you on their application form. Ts & Cs apply. Valid only on full memberships. New member must clearly state your name on their application form and vouchers will be sent out accordingly.